The deadline for the 2019 Irish Dentistry Awards has been extended to 10 December 2018. 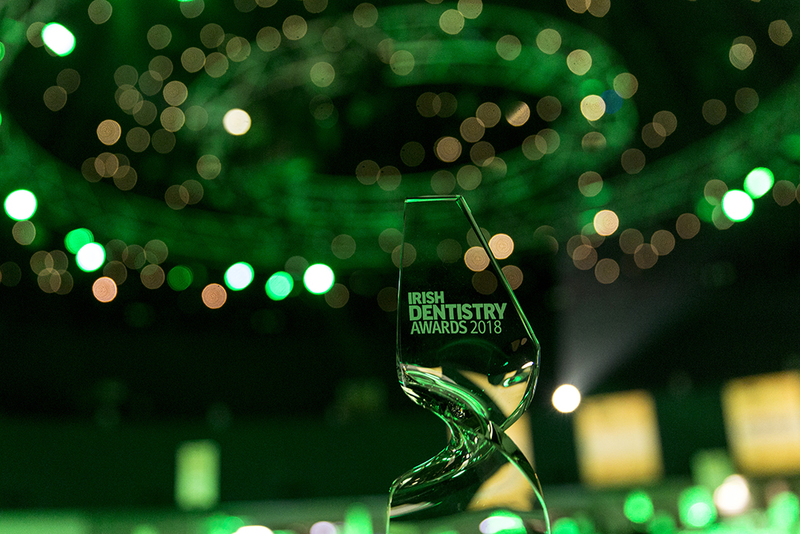 The Irish Dentistry Awards recognises excellence in Irish dentistry, and celebrates the hard work, dedication and talent of dental professionals across Ireland. There are 14 categories to enter in the 2019 Irish Dentistry Awards, from Best Employer, Best Child Friendly Practice, to Best Patient Care. Each award highlights a different area or expertise, and allows the team to demonstrate their skills and achievements. 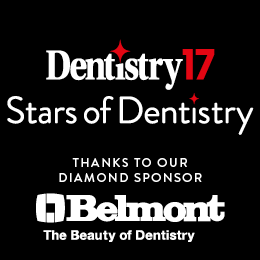 The judging panel is made up of dental leaders and industry professionals, who look for high-quality submissions and exceptional clinical evidence. Dr Tony Aherne, founder of the Irish Academy of Aesthetic Dentistry, leads the judging panel as chairman. The ceremony will take place on 1 March 2019 at the Round Room, Mansion House, Dublin. A reception, three-course meal and music and entertainment will accompany the celebrations. 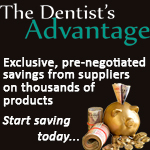 To enter, visit the dedicated website (www.irishdentistryawards.com) to register and download the entry guide. Follow the steps to send your entry via email, Dropbox, Wetransfer or post. All entries must be received by 10 December 2018. Hints and tips on making the most of your entry will be in Irish Dentistry throughout the year, or you can visit www.irishdentistryawards.com for more advice. To contact the awards team for advice and questions, call +44 (0) 1923 851779 or email awards@fmc.co.uk. 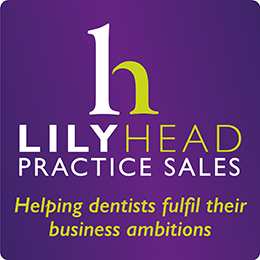 With thanks to our partners: Grenke, Henry Schein Ireland, Pamex, and Southern Cross Dental.